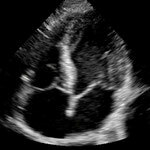 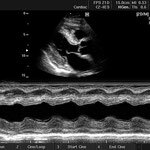 MCSS is a dynamic group of sonographers and physicians who are dedicated to the field of cardiac and cardiovascular sonography. 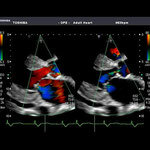 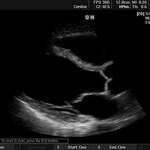 The goal of this member group is to provide continuing education (CME), professional growth and networking opportunities to the cardiovascular sonographers in the area. 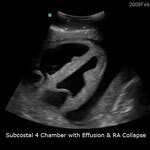 We are an inclusive group and welcome sonographers from all areas. 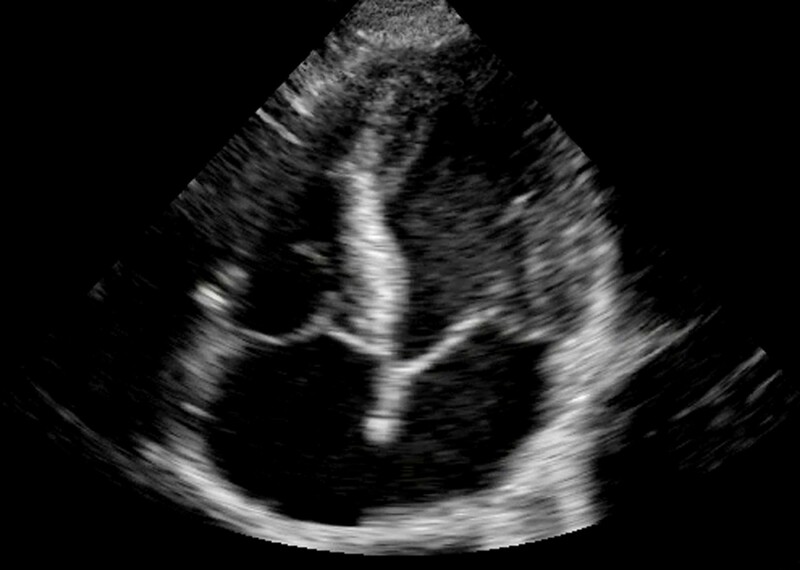 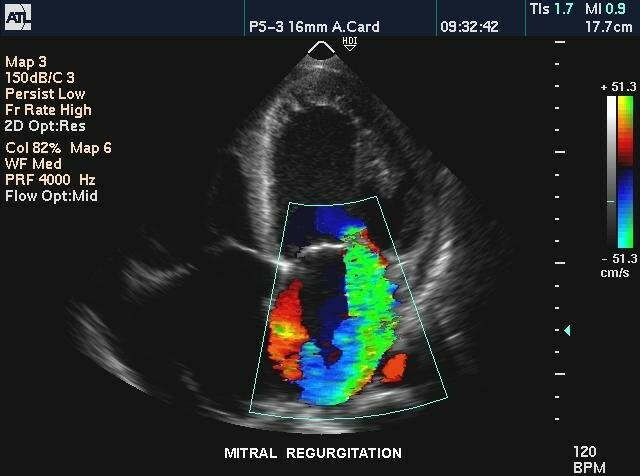 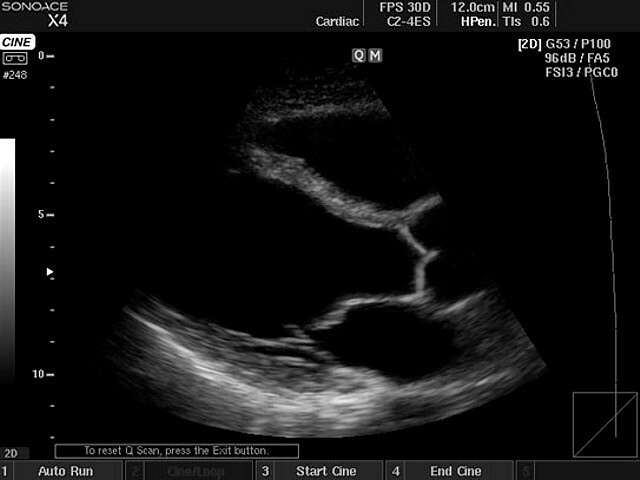 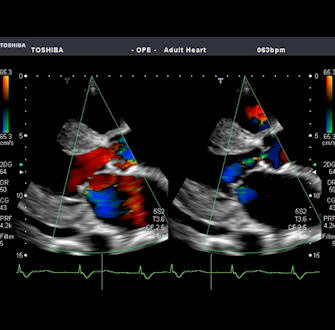 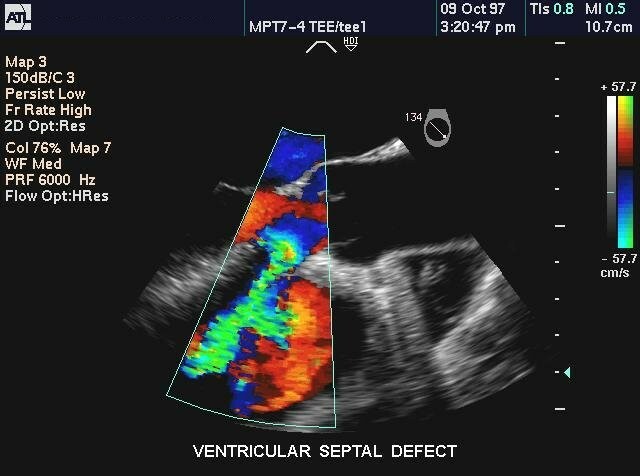 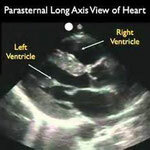 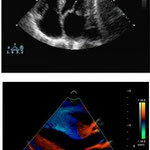 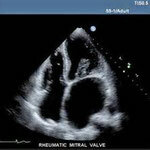 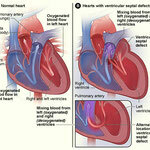 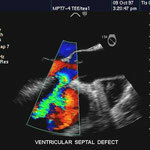 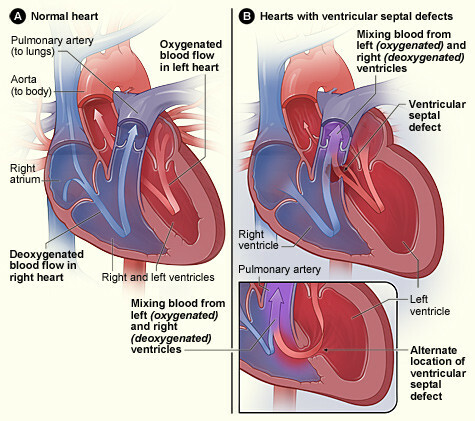 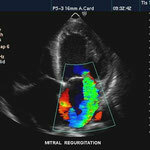 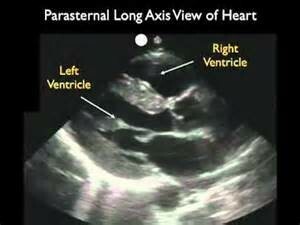 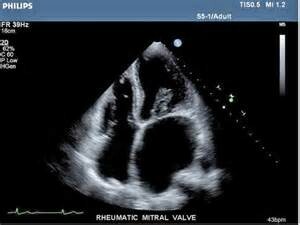 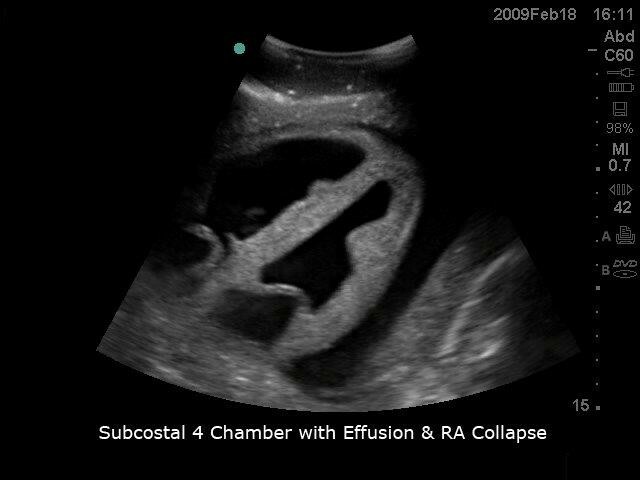 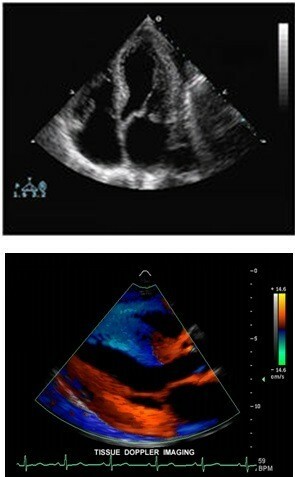 Dedicated to the cardiac sonographer and cardiac imaging. 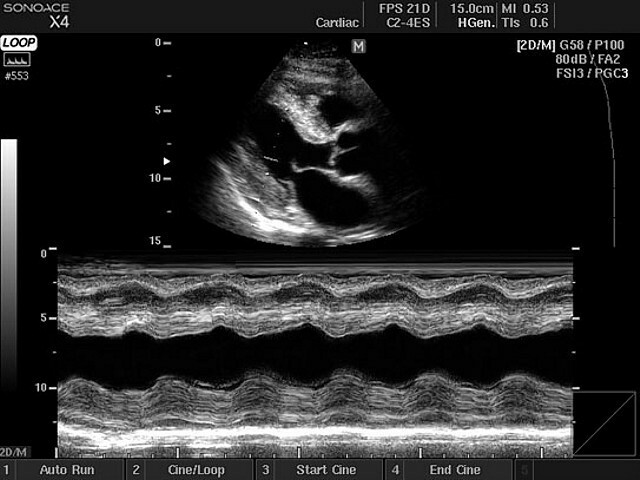 Sonographers have a long history of providing education through mentor-ship. 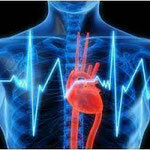 Joining MCSS offers you the opportunity to take advantage of mentor-ship and mentoring opportunities. 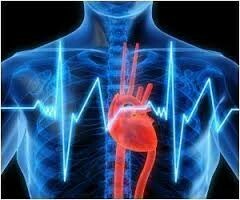 This improves the healthcare in our community and produces long lasting effects in our profession regionally.